It's no secret that we have some exceptionally stylish readers who know how to take a mean outfit pic, but who could resist the chance to look even more photogenic? 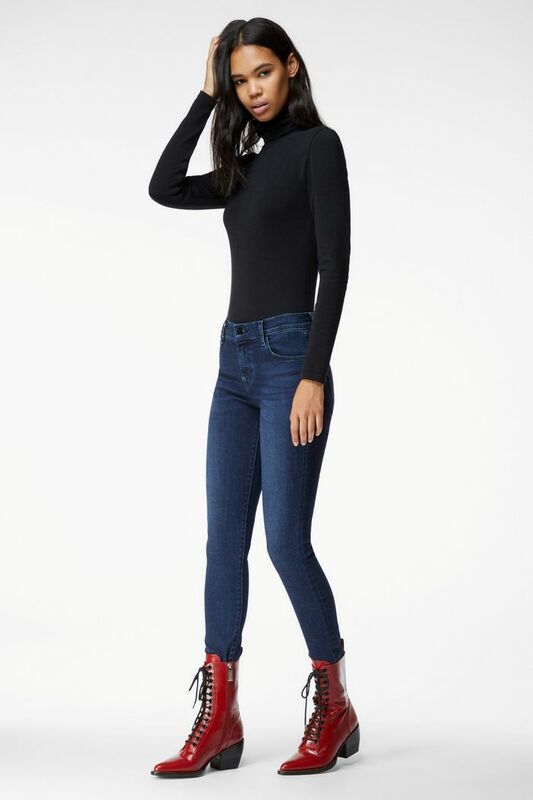 While I was scrolling through J Brand's website, I came across a description that caught my eye: The brand calls its newest fabric Photo Ready HD denim. Intrigued? So was I. The brand gave me the scoop on the descriptor, explaining that the HD fabric is an update to its popular Photo Ready denim. "The HD version is constructed of ultra-slimming stretch technology that lifts and contours your body to give you a picture-perfect photo ready silhouette," the brand stated. J Brand's website also indicates that the new fabric technology stretches about 1.5 times more than the original. "The added oomph in this denim comes from the thick elastane fiber found in the fabric's weft, as well as its compact construction, which gives it a dense and sturdy hand feel," the jeans' description reads. Scroll down to shop the fabric for yourself—and get ready to take your best outfit pic yet. 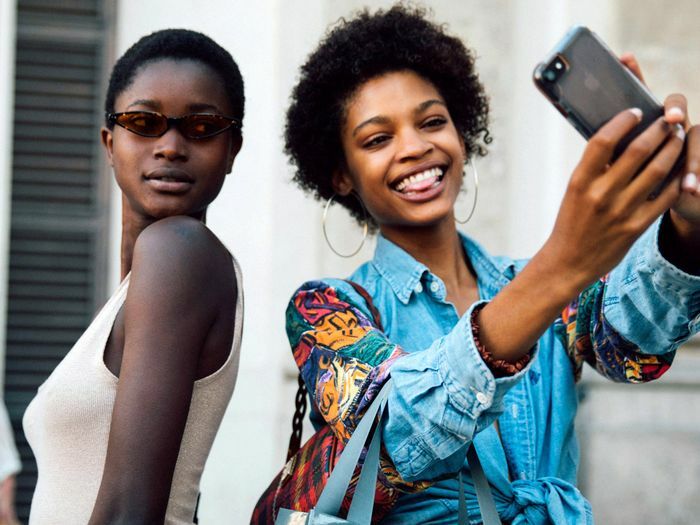 Next up: Find out the four most googled fashion trends of 2018.